New Walter Etc. LP 'Gloom Cruise' Coming Out On Lame-O and Lauren Records! Walter Etc. (formerly Walter Mitty and His Makeshift Orchestra) have a new LP Gloom Cruise, and Lame-O is co-releasing it with Lauren Records on August 25th! The first single from the song "April 41st" is streaming now via The Four Oh Five. The Four Oh Five calls the song a "beautiful slice of pop magic." Saying, "'April 41st' is a near-perfect realization of the band's work on this record, bringing distinctive vocals, ear worm guitar parts and feel good vibes all under one roof. And by feel good vibes, I mean this is the kind of song you dance to in the rain with your friends on a warm summer night." 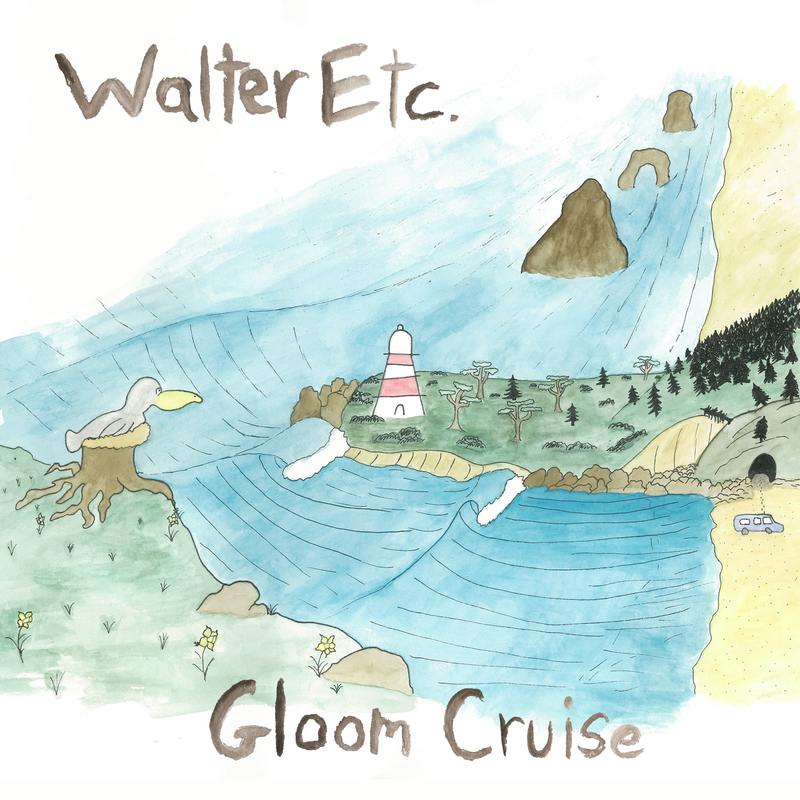 Gloom Cruise was produced by Jeff Rosenstock (of Bomb The Music Industry) and mastered by Jack Shirley (Deafheaven, Joyce Manor). 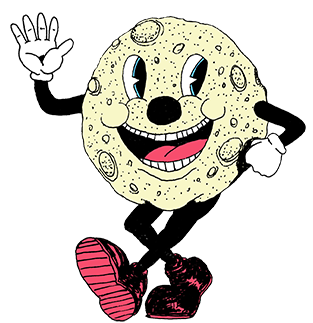 Pre-orders for the record are available now on vinyl via Lame-O Records and Lauren Records, and on cassette via Making New Enemies.